Learn to create great interviews, product demos or any type of video content using a DSLR camera. Learn what it takes to create professional, polished video using a DSLR. Half the battle in creating a great video is getting professional-quality audio. We introduce you to the tools and techniques to get the audio right the first time (because it’s the only chance you’ll get). Students will have the chance to work with top of the line professional mics and students learn to use the mics properly to get great audio. (we’ll also offer suggestions for getting good results with budget quality equipment for students still building their video production kits). Next students learn how to light a product, person or scene in the most flattering way possible. Also covered is how to light a green screen background that can be knocked out and easily replaced. We will learn the classic Three Point lighting technique, butterfly lighting for clean commercial work and how to use and reflect natural light when you have it. Students will learn how to stabilize their video with tripods and how to use a slider to add some controlled motion to their videos. We will learn all the necessary settings for cameras and lenses and then finally we’ll learning how to work with professional and amateur talent, how to interview, and tricks to get the best performance out of the people in front of your camera. We wrap the day with a brief looking at keying out green screen backgrounds, reviewing footage shot for class and Q&A about video editing using either Final Cut Pro X or Adobe Premiere. Please note this is not a video editing class, we only use the software briefly at the end of class. If you are interested in editing in Final Cut Pro X please check out those classes on our site. We do not currently have any Adobe Premiere classes available. The desire to create great video with your DSLR. If you have any questions about which class is right for you, contact us by email, phone or use our contact form. Pick your own class dates! Schedule this class on dates that work for you. 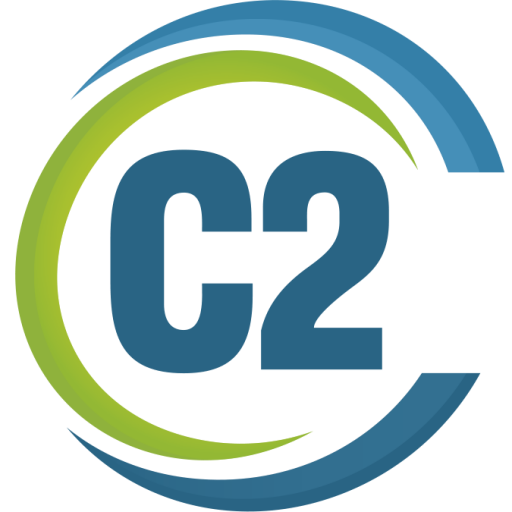 Love C2 Training! I always walk away with great ideas. I am rusty and needed to be brought back up to speed. Feel refreshed and learned many basics that I didn’t know I needed! Well organized and gave practical examples that I can apply to my work.